Monday, August 1, 6-8 pm. 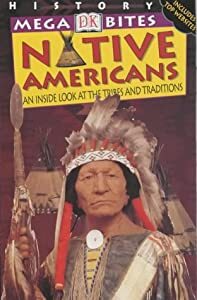 “Real Injun” documentary film about the evolution of the depicition of Native Americans in film and their influence on cinematic history. Hayward Downtown Public Library, 835 C Street.